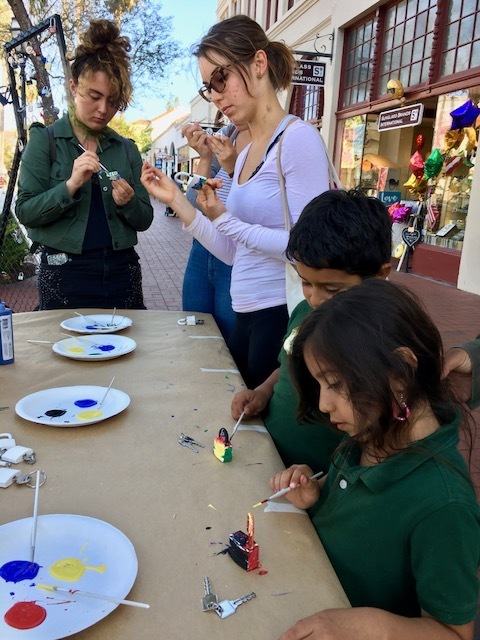 Squire sponsored a free community art activity in conjunction with the Santa Barbara County Office of Arts and Culture's State of the Art Gallery 2018 Exhibition, featuring sculptures made by local artists. Come join local artist Emily Murray who will be leading the painted locks activity. 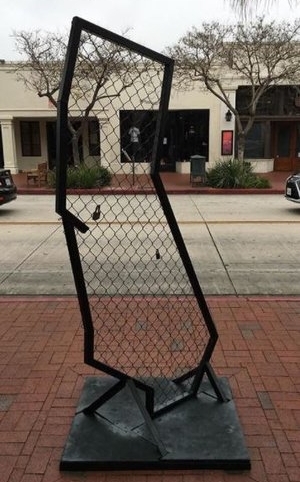 Follow the links below to read more about the California Love Locks Project and about the State of the Art Gallery Exhibition.